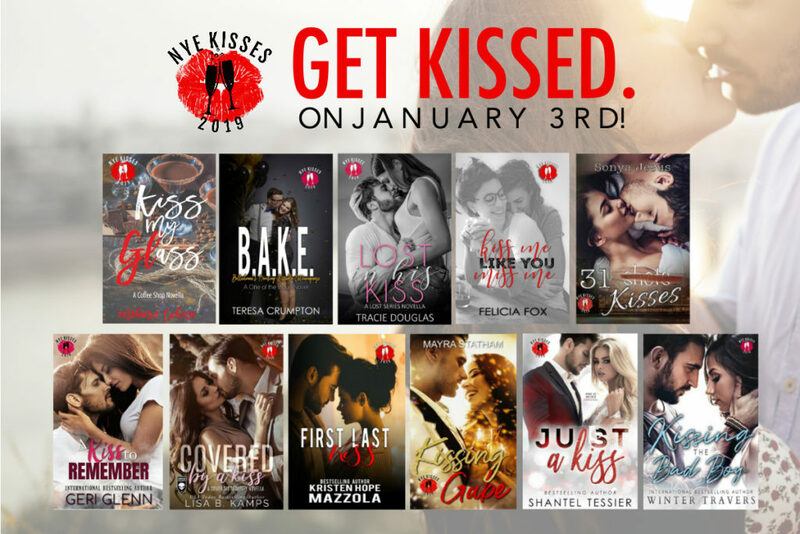 Get Kissed on January 3rd! The New Years Eve Kisses Collection is coming soon! Each book in the collection is a STANDALONE.